International Crusade Evangelism, Inc. (ICE) is a Faith Ministry and was founded in February 1984 by Dr. Ray H. Crawford. 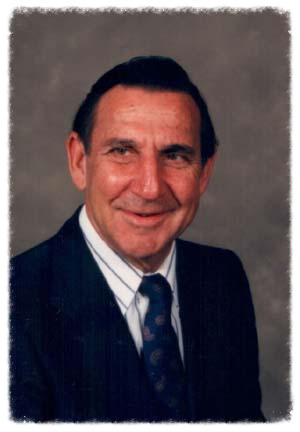 Ray was a pastor for 28 years and served in the military prior to completing his Masters work and Seminary education. He was dedicated to serving God across the world, reaching those who had not heard the Good News. Dr. Ray Crawford passed in January of 2013 and is now in his eternal home. Scott Clark has been the Associate Director for many years and is now the Director of ICE. Scott and his family travel throughout the year to visit the churches and areas we serve on behalf of ICE. Assisting Scott is a Board of Directors composed of 12 members who meet quarterly to assist with decisions regarding the ministry. The ministries of the ICE organization have been conducted in more than 20 countries in five continents across the world. ICE has developed over the years around five main areas of ministry: Teaching, Pastoral Support, Orphan and Needy Children Support, Village Church Building and Bible School development.